Can earthquakes be predicted? 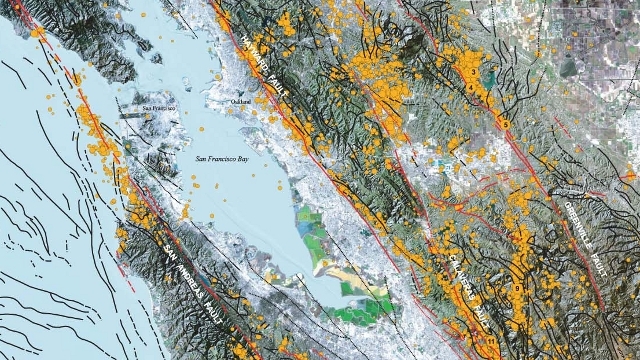 Northern California researchers are now identifying the slow-moving clues that may foreshadow violent quakes. Their work may provide even a few seconds of warning to open elevator doors, slow down trains or alert firefighters. I really like this show. Thanks for sharing this.